Health surveillance is a system of ongoing health checks. These health checks may be required by law for employees who are exposed to noise or vibration, ionising radiation, solvents, fumes, dusts, biological agents and other substances hazardous to health, or work in compressed air. 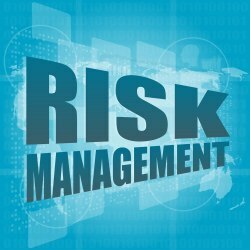 A risk assessment should be used to identify any need for health surveillance. You should not use health surveillance as a substitute for undertaking a risk assessment or using effective controls. Health surveillance can sometimes be used to help identify where more needs to be done to control risks and where early signs of work-related ill health are detected, employers should take action to prevent further harm and protect employees. When putting in place a health surveillance programme, avoid blanket coverage for all employees as it can provide misleading results and waste money. Health surveillance allows for early identification of ill health and helps identify any corrective action needed. 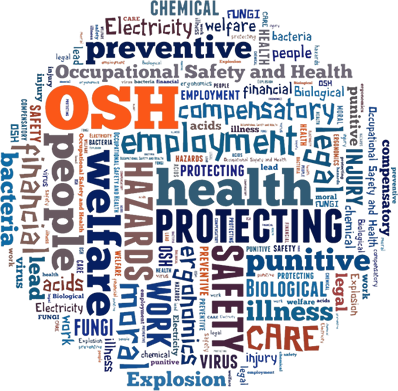 Health surveillance may be required by law if your employees are exposed to noise or vibration, solvents, fumes, dusts, biological agents and other substances hazardous to health, or work in compressed air.